Mr. Sunil Seth, the co-founder and Senior Partner of Seth Dua & Associates, passed away on Sunday after a motorcycle accident, LegallyIndia reported. The 53 year old was riding a bike with a group of bikers, when he collided with a crash barrier on KMP expressway near Gurgaon, resulting in head injuries despite wearing a helmet. The incident took place near Panchgaon village under Bilaspur police station, around 35km from Gurgaon. Mr. Dua succumbed to his injuries, before he could make it to the hospital. “Sunil’s loss has not only been a great loss to the profession but a personal loss for me. We have studied together since the age of 6 and started Seth Dua & Associates almost 19 years ago,” Managing Partner of the firm, Mr. Atul Dua was quoted as saying. According to the firm’s website, Mr. Seth had over 27 years of experience, having specialized as a transaction lawyer in the areas of cross-border investments, Indian corporate and commercial laws, foreign investment policy, government regulatory issues, transaction structuring, legal due diligence, negotiation assistance and transaction documentation. He had been retained by the Ministry of Housing, Government of India, for advice on various Constitutional and Administrative Law issues with respect to Real Estate. He had also helped in drafting the ‘Real Estate (Regulation & development) Bill, 2011’ to ensure orderly growth and development of the Real Estate sector across India. 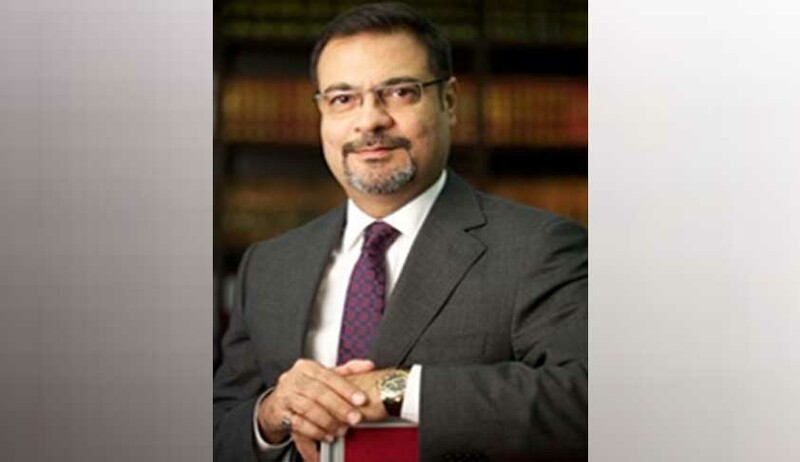 During his lifetime, he had held several honorary positions, such as being a Vice Chairman of IPBA - Energy & Natural Resources Committee, Vice President of Gurgaon Chamber of Commerce & Industry, and Regional Representative- India for the International Bar Association (IBA) - Water Law Committee.